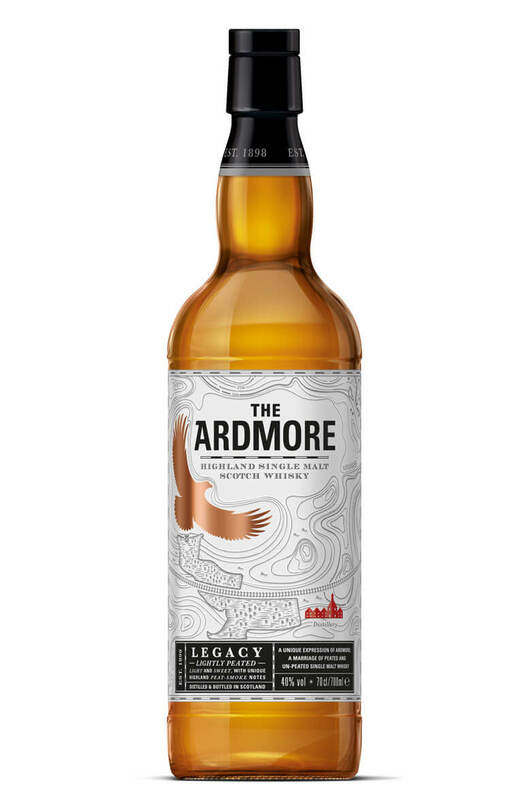 The replacement to the Ardmore Traditional Cask, this does not carry an age statement and is comprised of 80% peated malt and 20% unpeated malt. It is quite similar to the Traditional Cask but seems more youthful and carries a little more heat and astringency with it. This is a good solid expression of Ardmore and has some very pleasant vanilla, cream and oak flavours which combine nicely with some gentle smoke. Aromas (without water) Heather Honey with hints of cinnamon and toffee bonbon. Very subtle hints of peat smoke.